Ever sat up at night wondering what you want to do in life? Did you decide to go to a counselor who scared the life out of you? Did you ever ask this consultant which great university they went to or company they worked with, that qualifies them to give you this career advice? Did you feel the guy you were speaking to was more interested in selling you stuff than in your career? We are a network of the world’s finest who are here to speak with you. We were exactly in the place you are. We got tired of ill-informed opinions. We were annoyed by their biases. We got sick of out of touch uncles who refused to let us dream. We understood the importance of speaking to a variety of people who’ve been there and done that. We succeeded in our journey and over 4 years have helped thousands succeed in theirs. We are an ever-increasing family of over 3000. We are objective. We are unbiased. We are current. We are Gradvine. Our advice and recommendations are based on facts and realities. We don’t sell you treasure at the end of rainbows. We tell you exactly how you can achieve your dreams in a series of logical steps. If something isn’t possible we tell you why and give you the best alternative. The right conversation at the right time can change transform your career. No tie-ups. No nonsense. We aren’t like other consultancies who get a commission if they send you to a particular university. We only want the best for your career and hence stand by the advice we give you strongly. We only gain when you get the best and hence our advice is never influenced by factors other than your success. We aren’t people who’ve done engineering 30 years ago, here to tell what you should be doing in the next 20 years. We understand current industry trends and how each field is going to evolve. We’ve been where you are today only a few years ago. We know it is impossible for one person to know everything about every field. Hence we give you access to the best across fields. Sreekar is the Co-founder of Gradvine. Often the witty one and always obsessed with quality, Sreekar drives the strategic direction of the company. He believes quality service is the best sales strategy and this vision has driven Gradvine into an accelerated growth phase. 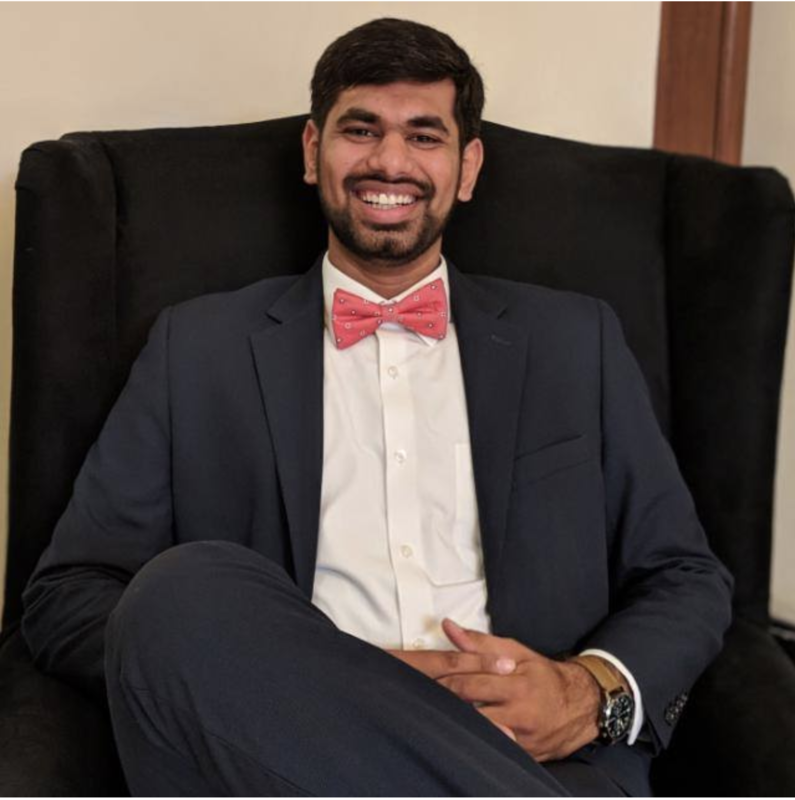 Sreekar completed his bachelors in Mechanical Engineering from CBIT and then went on to pursue his Masters in Engineering Management (MEM) at Dartmouth College, an Ivy League university. Sreekar was admitted into Dartmouth as one of the top 3 incoming candidates for that year and was recognised as a Conrades Distinguished Fellow - a fellowship and financial award given to candidates who demonstrate exceptional leadership & entrepreneurial abilities. 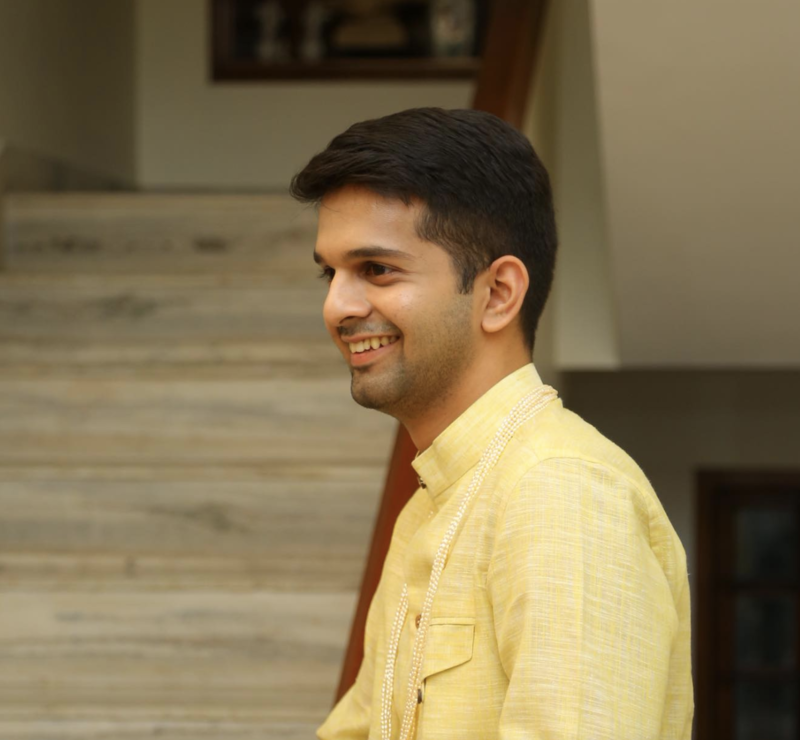 Sreekar chose to return to India after graduating to work on Gradvine (which was a product of the fellowship at the time) & to ensure every student has access to the right advice so their dreams get a direction. Suraj is the co-founder of Gradvine. More machine than man, Suraj is the engine room for the company, ensuring we chug along everyday without a stop. He also drives tech strategy for the company, ensuring that we have the tech to handle our continued growth. He is a Chemical engineer from CBIT in Hyderabad and an alumnus of Carnegie Mellon University where he pursued his Masters in Energy Science and Policy with a specialization in Artificial Intelligence and Data Science. Post completing his Masters, Suraj worked at the University of California, Berkeley, as an Energy Policy analyst working at the intersection of data science and energy policy, consulting for senior Senators’ staff and the Governor's office in the state of California. He went onto work at Itron, an energy consulting firm, as a Senior Energy Analyst working on advanced machine learning techniques as applied to the energy industry. Suraj has since moved back to India to take over at Gradvine.